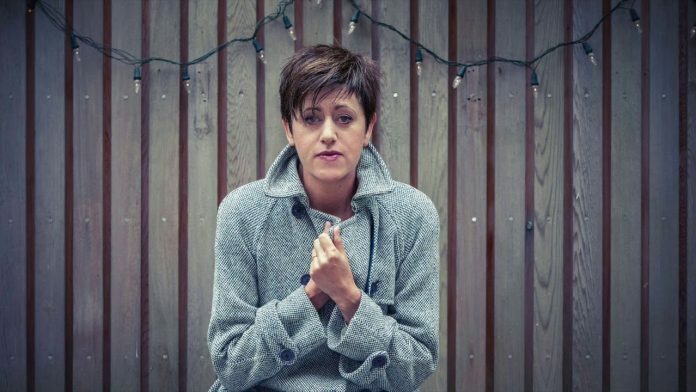 Tracey Thorn didn’t think she was about to make a new solo record, her first in a handful of year, but with the current social and political climate, the songs flooded in. 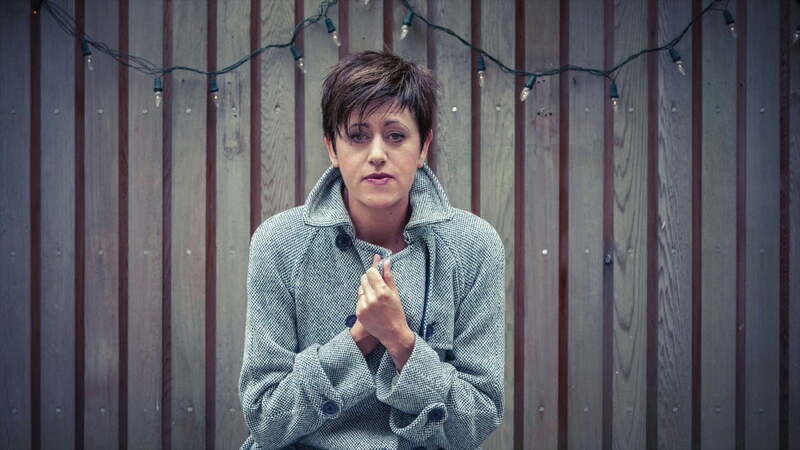 With an electronic bend that at times recalls her days in Everything But the Girl, the collection that make up Record are her catchiest and most immediate songs of her career. Thorn spoke with Kyle Meredith about the inspiration behind the tracks, her work with Warpaint and Corinne Bailey Rae, and the idea of working professionally with her husband again.